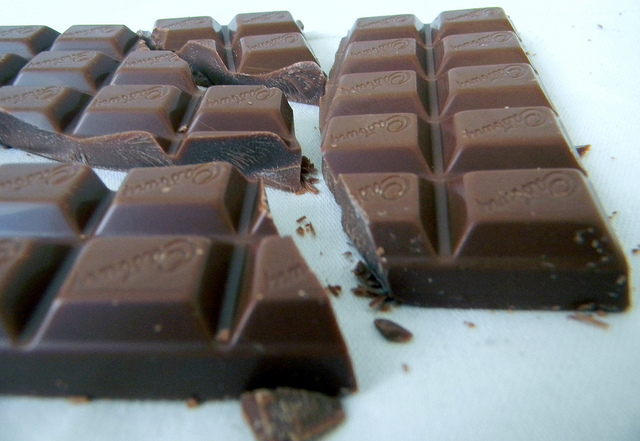 Assemble, Chocoholics! 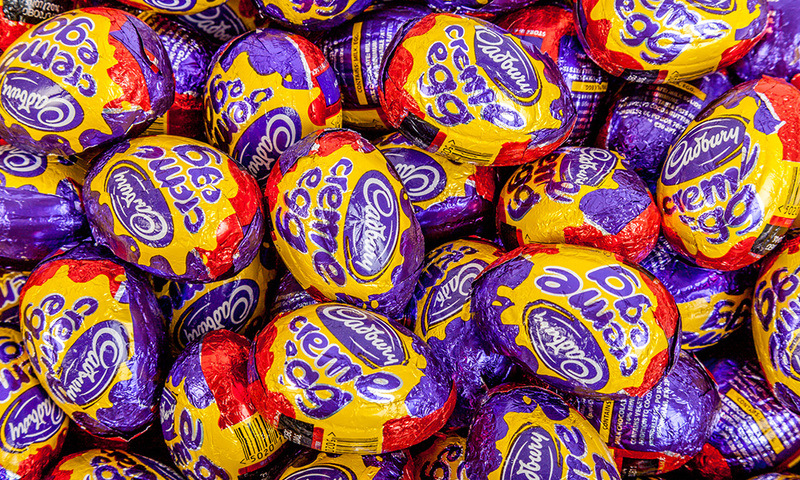 Cadbury’s have just released a series of almost 400, exclusive, white chocolate creme eggs. 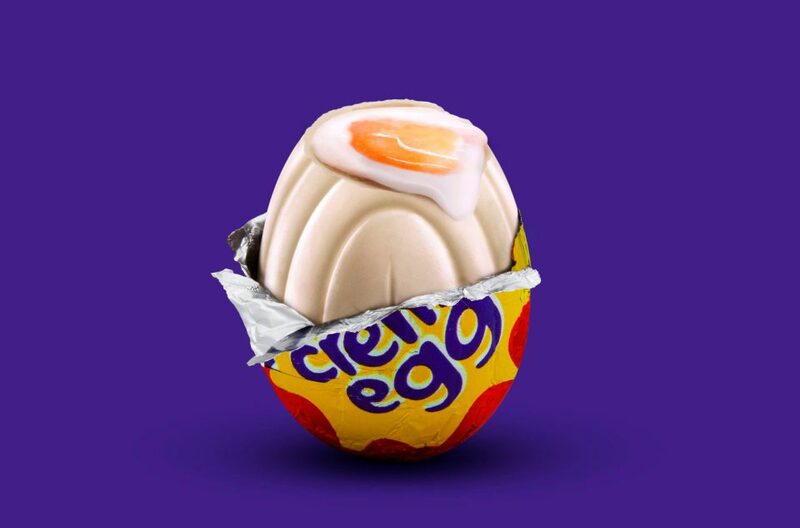 Yet this is the Easter gift which keeps on giving – it gets even better for those with a sweet tooth – if you find one of the egg-cellent treats in stores scattered nationwide, you could be in with the chance to win a cash prize. If you’re lucky enough to find one of the 371 white creme eggs you could win up to £2,000, which you can put towards even more Easter egg chocolates. Of course, the number of prizes are very limited – there’s only one chance to win the top £2,000 prize and there are 34 eggs worth £1,000. 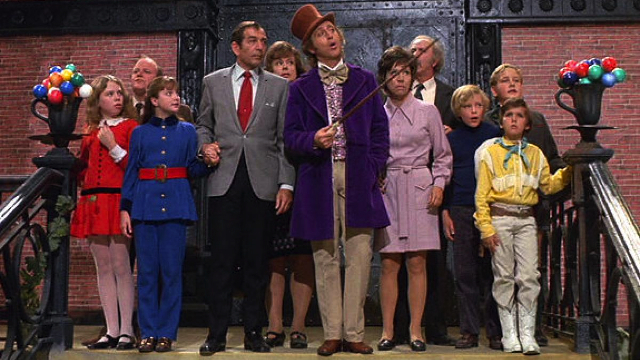 Commence, the real life Willy Wonka-style chocolate hunt! 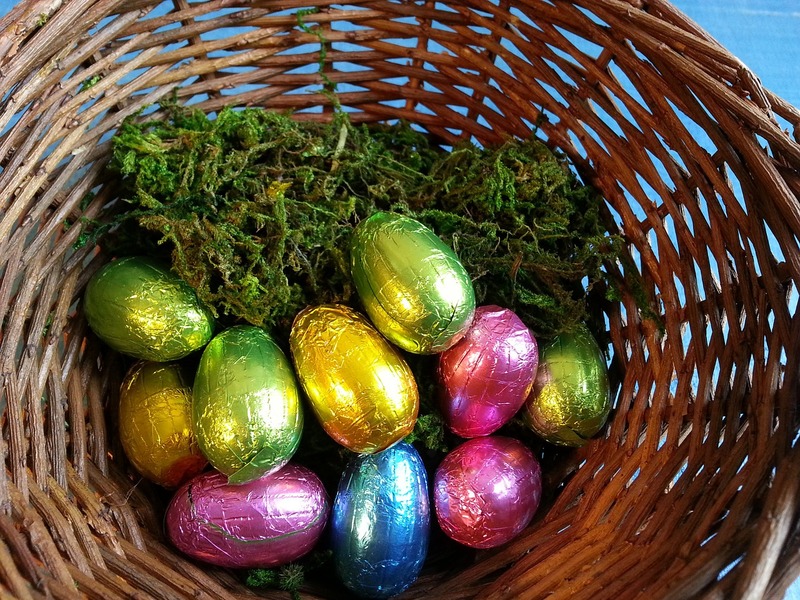 Meanwhile, some shoppers have been horrified to find Easter eggs already in store, just after Christmas, with some unseasonal sightings discovered as early as 27 December. If you think this madness is a damning indictment of our society-wide obsession with consumption, you, my friend, are not alone. The offending eggs, including culprits named as the Malteasers MaltEaster mini bunny, the Milkybar Kid and an unidentified yellow gelatine duckie, who were all found lurking in her local Co-op store on 27 December. Philip Joel was among the confused consumers who stumbled upon the unseasonal atrocity. I’m currently still shaking and being held tightly by my mother with the shock of walking into the Truro branch and seeing not only Easter eggs being displayed, but not seeing any Prosecco reduced yet!! Philip’s tweet has since picked up traction and he joked he’s now hoping to become ‘the face of unseasonal Easter eggs’ for the food shop giant – or perhaps a ‘calendar to countdown the days’ until the big event. As a convenience retailer, our stores often have limited backroom space, which means products go on-shelf when space appears. Sales figures also show many customers will buy chocolate eggs as soon as they can. Little do Co-op know back then, the run on the white chocolate creme eggs will no doubt boost their Easter sales of the tiny treat? …With a hop, skip, and a jump, you could say.